Blue River, B.C. has no shortage of fun trails. 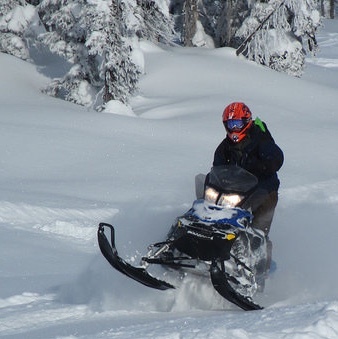 Trip planner: What you need to know before snowmobiling in Blue River, B.C. 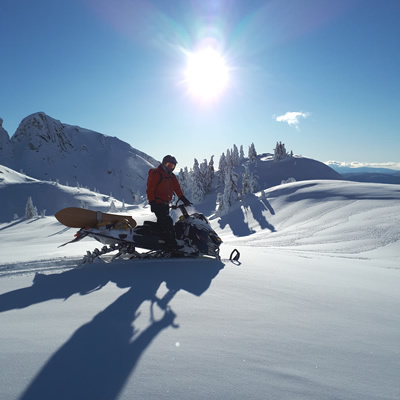 Trial maps, top snowmobile trails, club contacts and other useful information you can use before planning a snowmobile trip to Blue River, B.C. Where to go to get trail maps and trail passes for Blue River, B.C. 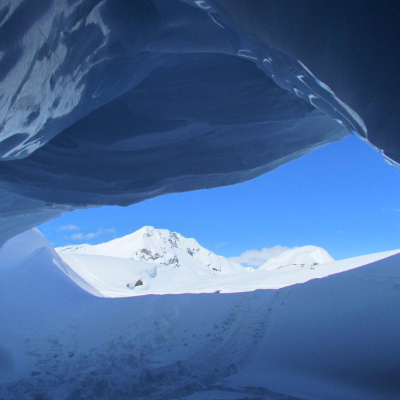 Nestled between B.C. 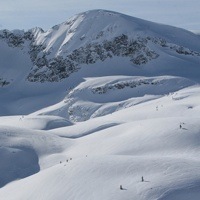 's Cariboo and Monashee mountain ranges, Blue River exists in a microclimate where 20 feet of snow is not unusual. 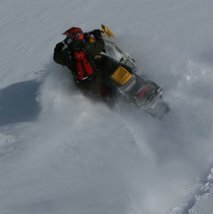 Visit Blue River and Glacier Mountain Lodge for a complete snowmobiling experince. 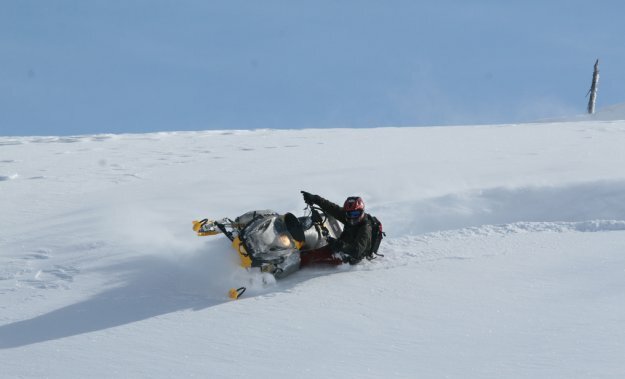 Be thrilled by an abundance of trails With acres of alpine forests and meadows, the trails that meander through Blue River are enough to excite any snowmobiler. 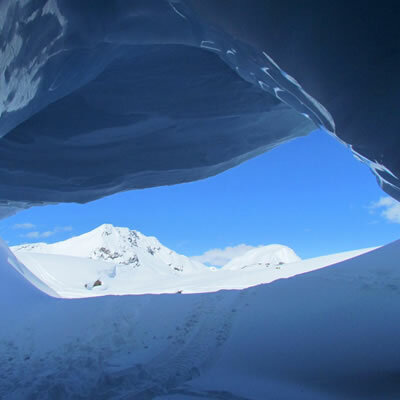 Surrounded by incredible mountains and wildlife, it's no wonder this area is known as the "jewel of the Yellowhead." 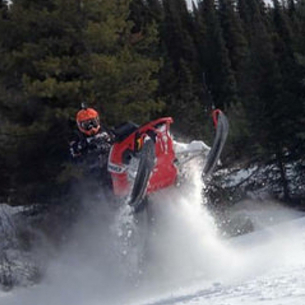 Scroll down on our Blue River landing page for information on sled dealerships, destinations, snowmobiling trails, snowmobile-friendly accommodations, local snowmobiling clubs and more.